Nella richiesta di budget 2019 il NIST (National Institute of Standards and Technology) include le stazioni di tempo e frequenza campione WWV e WWVH di Colorado e Hawaii tra i tagli previsti. 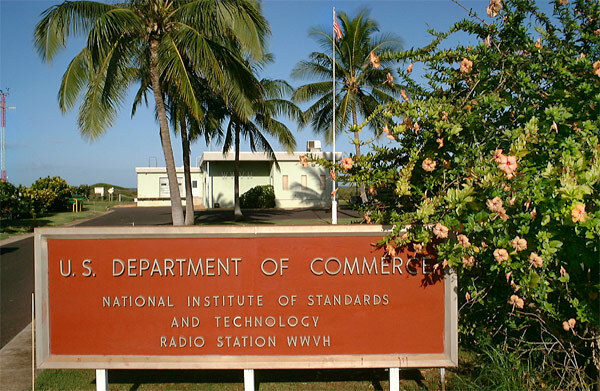 08/11/2018The National Institute of Standards and Technology (NIST) FY 2019 budget request includes shutting down “NIST radio stations in Colorado and Hawaii” — in other words, WWV and WWVH. Radio amateurs, HF listeners, and others around the world routinely make use of the time and frequency standard signals, which also include propagation information. NIST said eliminating funding currently “supporting fundamental measurement dissemination” would include putting WWV and WWVH off the air for a saving of $6.3 million. The overall NIST FY 2019 budget request is $127 million, which, the agency said, is a net decrease of $49 million from FY 2018 levels.